Bryan Stopper | HMB Professional Engineers, Inc.
Bryan Stopper serves as the Structure Design Division Manager. 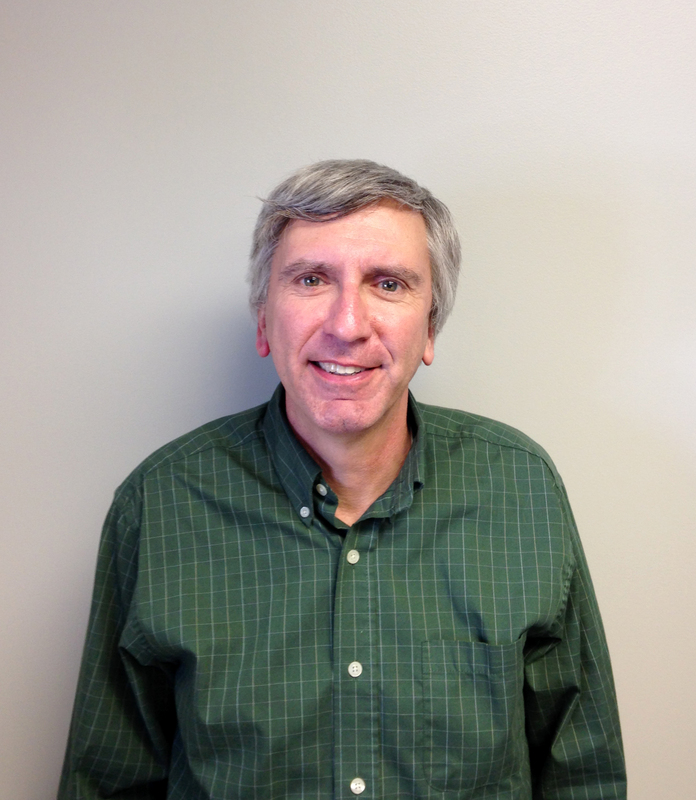 Bryan has over 35 years of experience as an engineering manager on a variety of projects for HMB, including bridges, structural plate arches, toll plazas, and storm sewer systems. Before joining HMB, Bryan worked for the Kentucky Transportation Cabinet in the Division of Bridges, providing him the experience of managing projects from both ends, as the client and consultant. Bryan received a civil engineering degree from the University of Kentucky and is a registered professional engineer in Kentucky, Tennessee and Indiana.